After Chief Minister Yogi Adityanath announced name change of some Uttar Pradesh cities, BJP’s firebrand MLA Sangeet Som has put forward his demand to change the name of Muzaffarnagar to Laxminagar. Som’s demand for Muzaffarnagar name change has found support from his party members. 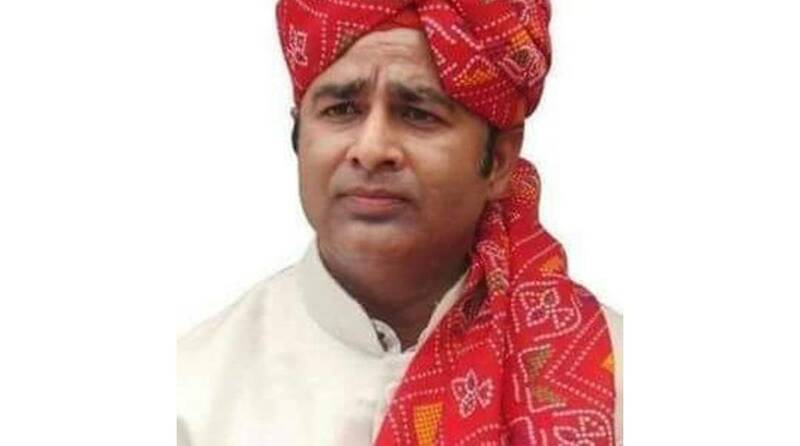 In his statement putting forward the demand, Sangeet Som has called the name change “need of the hour”. Som is the BJP MLA from Sardhana and is known for making fiery statements and inviting controversies. He is also an accused in the Muzaffarnagar riots case of 2013. Som said the original name of Muzaffarnagar was Laxminagar and it was changed by “Nawab Muzaffar Ali” in 1633. Accusing the Mughals of hampering the culture of ‘Bharat’ during their rule, Som said the names of Hindu places were deliberately changed and temples destroyed. With the names of Mughalsarai station, Allahabad and Faizabad changed, Som said Muzaffarnagar should also get back its “original name”, claiming that the locals too wanted the place to be called Laxminagar. CM Yogi has already said in a statement that he could consider change of names of other cities in the near future, which gives boost to Sangeet Som’s demand. 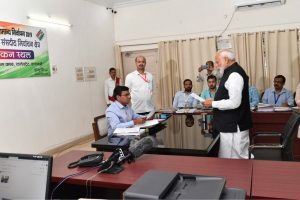 BJP’s Muzaffarnagar district president Sudhir Saini supported the demand and said Laxminagar was “more appropriate” name for the district as it was the centre of agriculture activities with good per capita income. “People here are comparatively prosperous,” he said. Saini claimed that a Hindu Sammelan had been convened in the town in 1982 projecting Muzaffarnagar as Laxminagar, which showed it was a “long pending demand of the people that should be fulfilled now”.